Doctor Strange looks like it will be another success for the powerhouse superhero studio. I enjoyed the movie too but it was clear that Marvel have their structure for an origin movie and there was little too original about the hero other than the bizarre visuals and interesting effects. This isn’t necessarily a negative but Marvel are beginning to get deep in their franchise and have started “Phase 3” already, heading towards the huge movie event that will be “The Infinity Wars.” When this does happen and at least two more fairly unknown superheroes have also been introduced (Black Panther and Captain Marvel) it could be time for Marvel to try something slightly different. What if we saw the superheroes from the everyday person’s perspective? 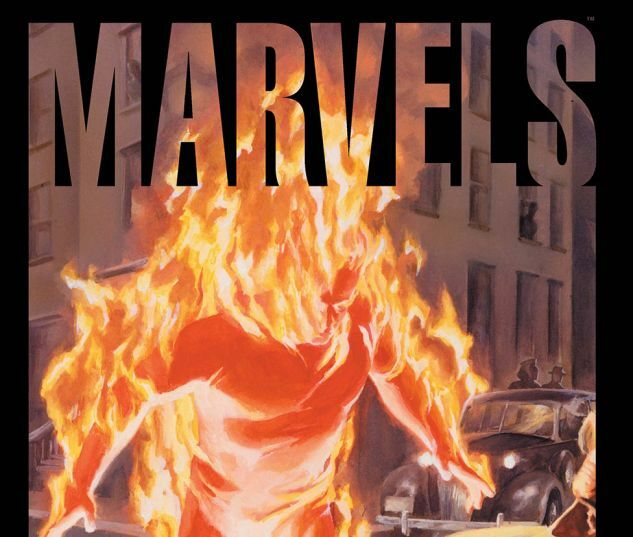 This year I read the Marvel mini-series Marvels. 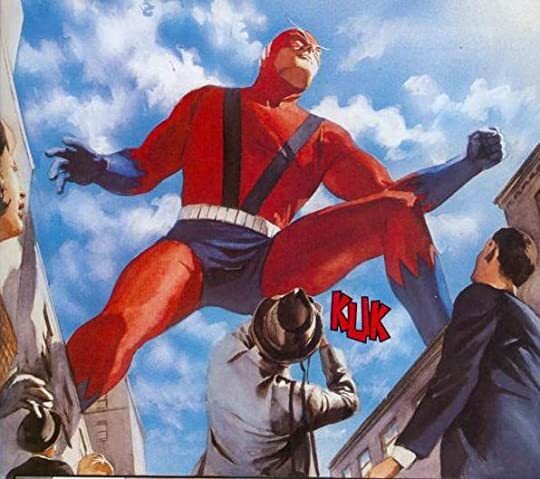 It was written by Kurt Busiek and painted (not traditionally drawn and coloured) by Alex Ross. It is heralded as one of Marvel comic’s crowning achievements and as you read it you can see why. Marvels is about photographer and fledgling reporter Phil Sheldon. There is nothing special or unique about Phil Sheldon. That is the point. Sheldon is literally an “everyman” and represents the ordinary, everyday person who lives in a world where superheroes and city-leveling events exist. 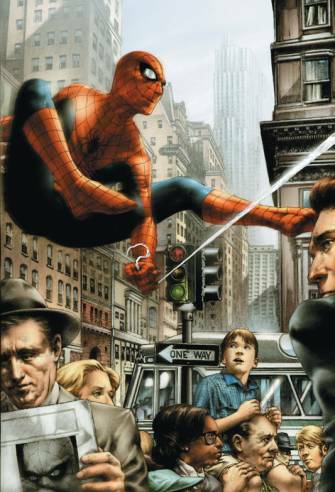 The key to Marvels is that we see these Earth shattering events or even the everyday “life-saving” antics of the superheroes from the perspective of a man trying to make money, keep his family safe and just get through his ordinary life. 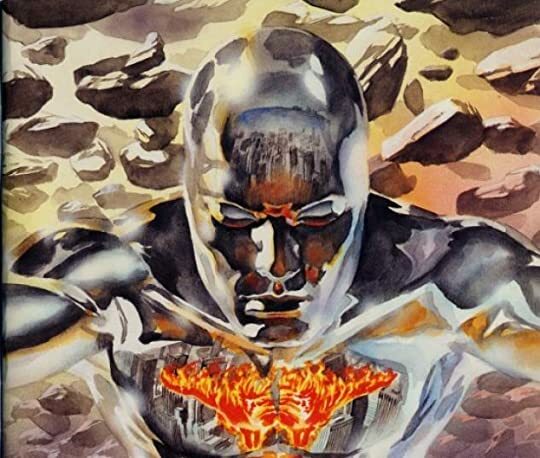 In Marvels, writer Busiek portrays the whole history of the Marvel comics from the eye of Sheldon. This includes the introduction of Captain America during World War 2, Spiderman’s first appearance and the death of Gwen Stacey through to the prejudice against mutants like the X-Men, experienced first-hand by Sheldon himself. It is a unique viewpoint to examine familiar characters and could well be the next step for the Marvel Cinematic Universe. Rather than yet another origin story or a sequel to a hero already established, create Marvels but for Marvel’s movie history. This would mean placing an everyman like Phil Sheldon and have them experience the emergence of Iron Man, the return of Captain America to the modern world, through to the ground-level events of the first Avengers movie. This could continue as the everyday person realises that not only do aliens exist, so do Norse Gods, with London being torn apart in Thor: The Dark World. The events of Age of Ultron could lead swiftly to Civil War via The Winter Soldier. It would be a clear, amalgamation of the events of Marvel through the eyes of a person just like the audience who are watching the screen. Start to include Spiderman, The Black Panther, Ant-Man and the newest additions and you have plenty of material and a new way of presenting not just familiar events but a massive blockbuster movie. This could still be the huge film that Infinity Wars will doubtlessly be and that any Marvel release has become, but on a different scale and from a different point of view. 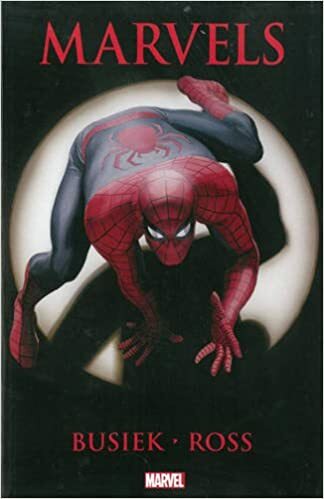 Overall, if I was in-charge of Marvel Studios and looking to keep things unique, original and fresh, I would look back at the history of the company’s comics and use a great series like Marvels. Take the events of the Cinematic Universe so far and tell them from a different perspective: the perspective of the average, everyday individual. This is a great idea! I’ve heard of and seen the series but I haven’t actually read it myself. This would be a unique idea for Marvel Studios, but I think this would work better as a TV series than a film. Even like a half season of 13 episodes. This would allow each event to get the screen time it deserves instead of trying to fit everything (even if each phase would be its own film) into a single movie. What an awesome pitch, Ben. Next Next post: Horror Week: The Launch!